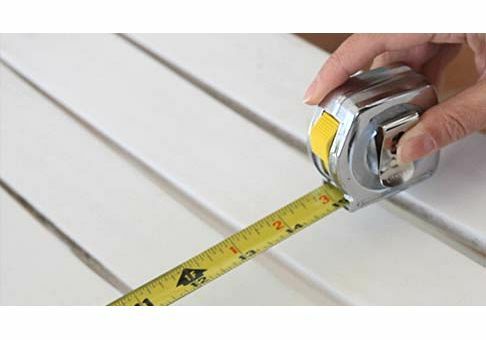 Our traditional custom chaise pads are available in a 2-inch thickness only and should primarily be used for aesthetic and protection from bare outdoor furniture. 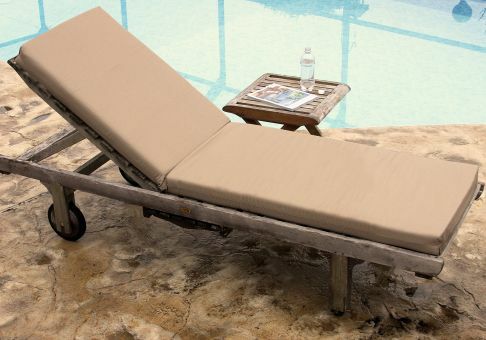 Chaise pads are ideal for home, hotel or any outdoor setting. 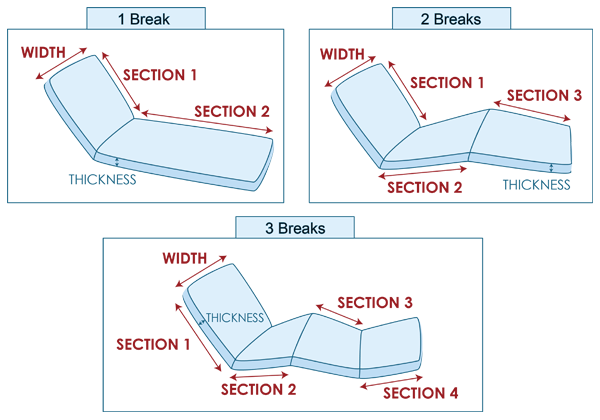 Our custom chaise lounge pads are made with your choice or 1, 2, or 3 breaks. The seam runs across the front middle of the cushion and creates crisp corners with seams along the front corners. Create your own style by choosing from hundreds of our fabrics, or we can customize your pad with your own fabric. Our standard chaise pads can be made for indoor or outdoor use, and your choice of ties can be added to make your new cushion perfect for you. Measurements are taken from corner seam to corner seam and do not include thickness of welting. 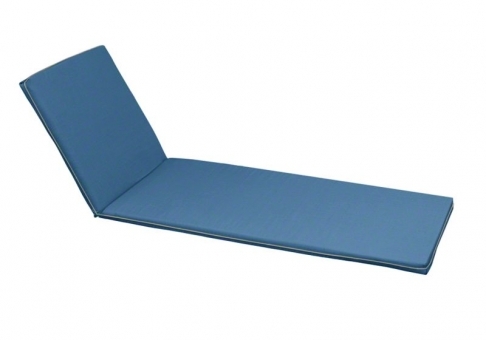 Our economical chaise pads work best for aesthetic purposes. If you are looking for comfort, we recommend our chaise cushions instead.